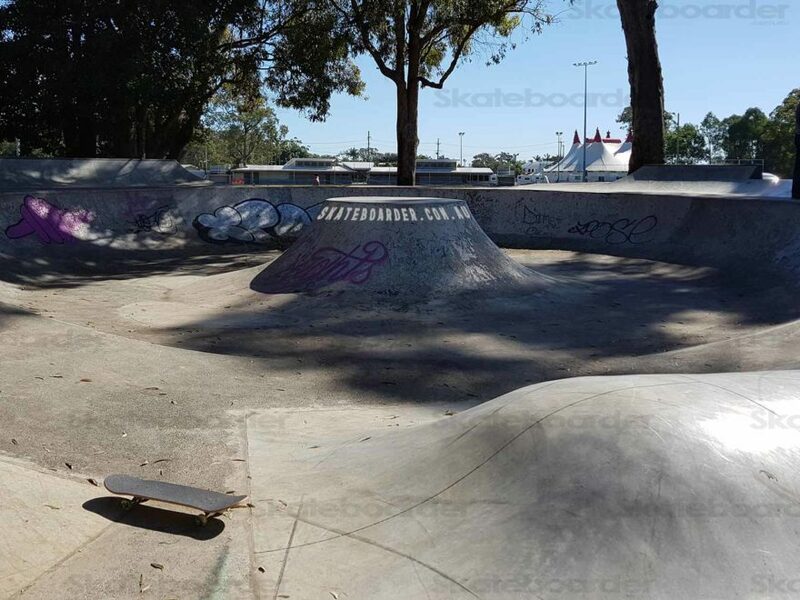 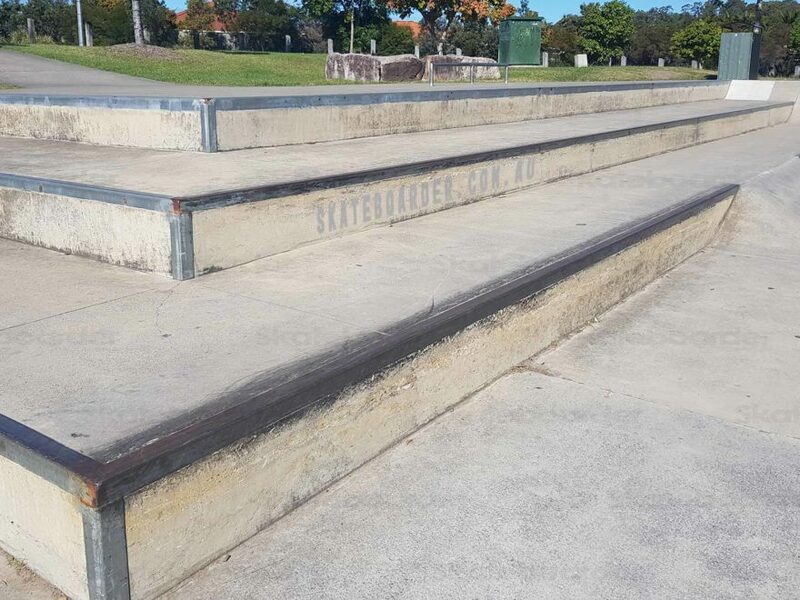 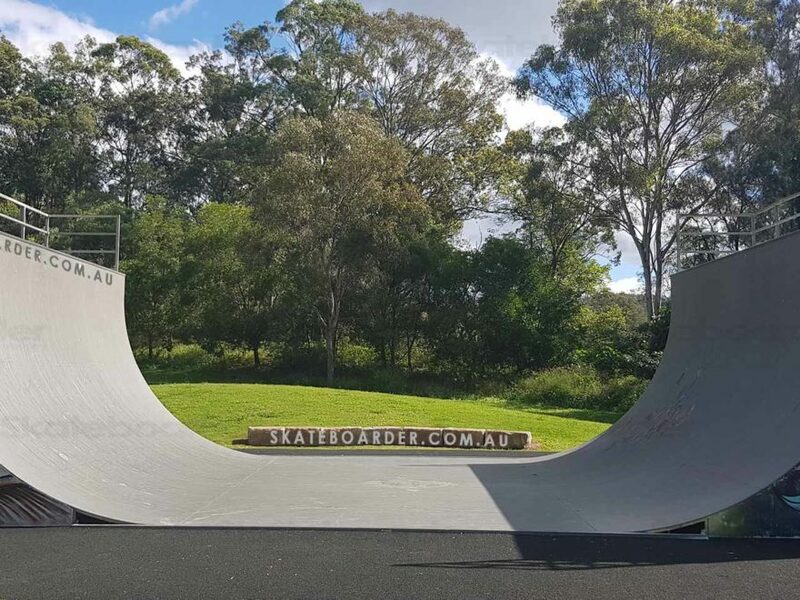 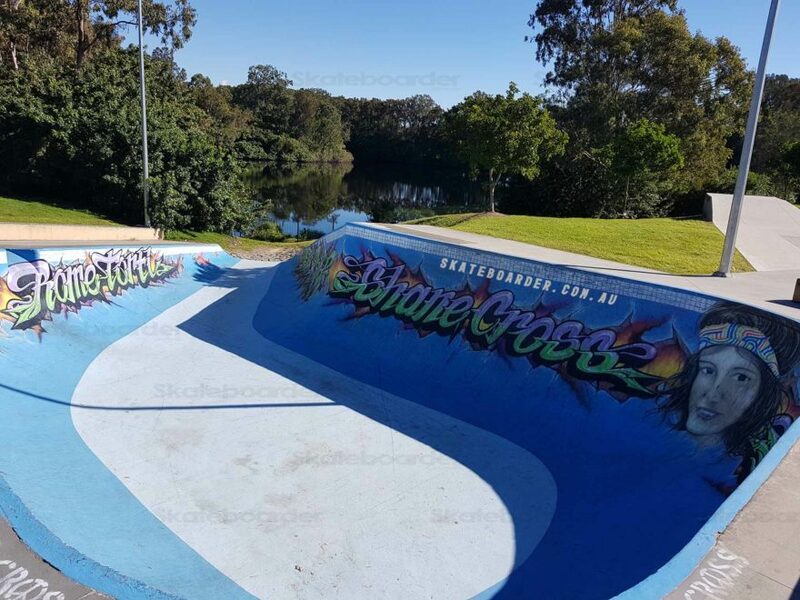 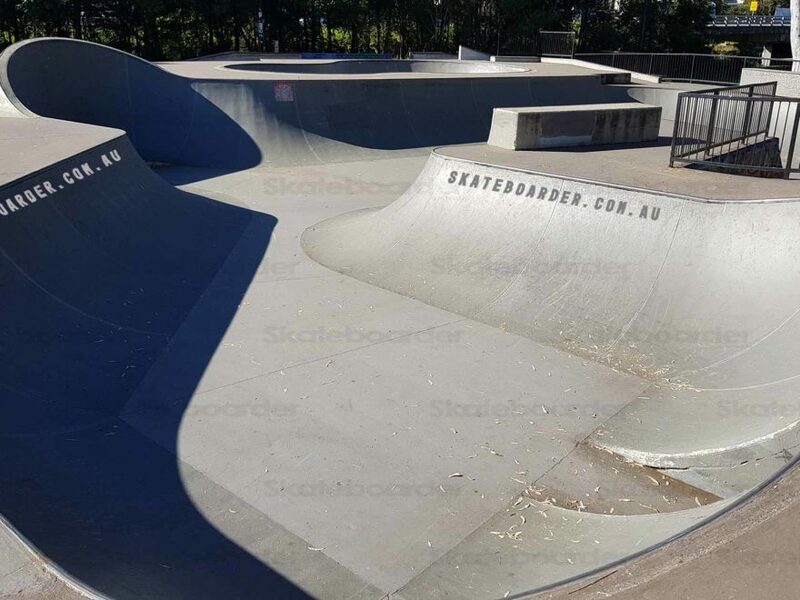 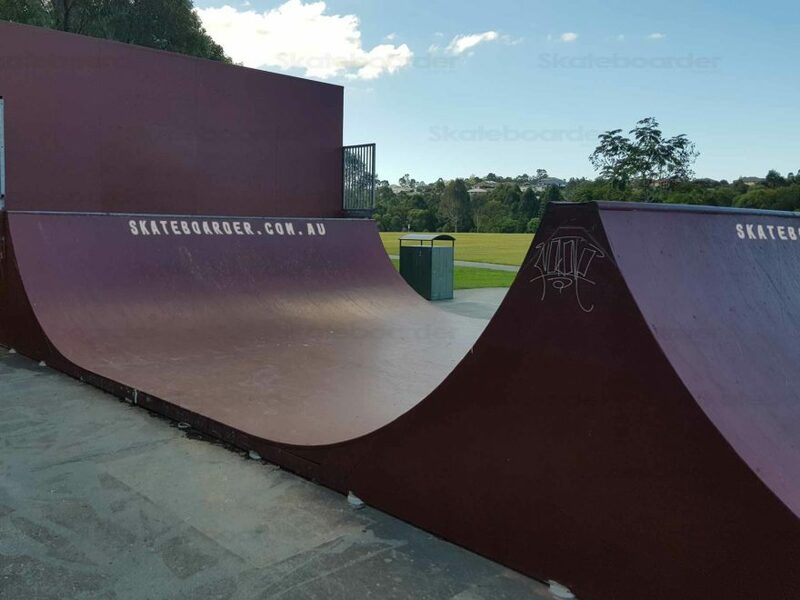 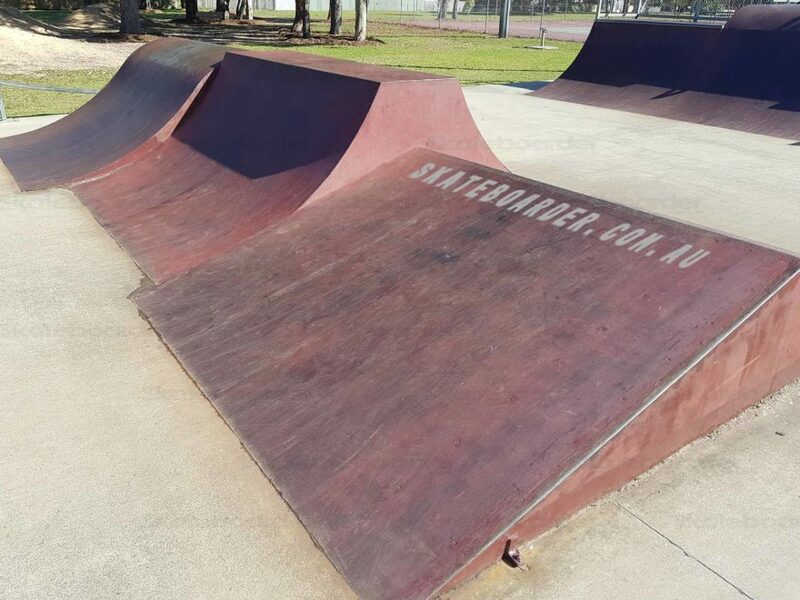 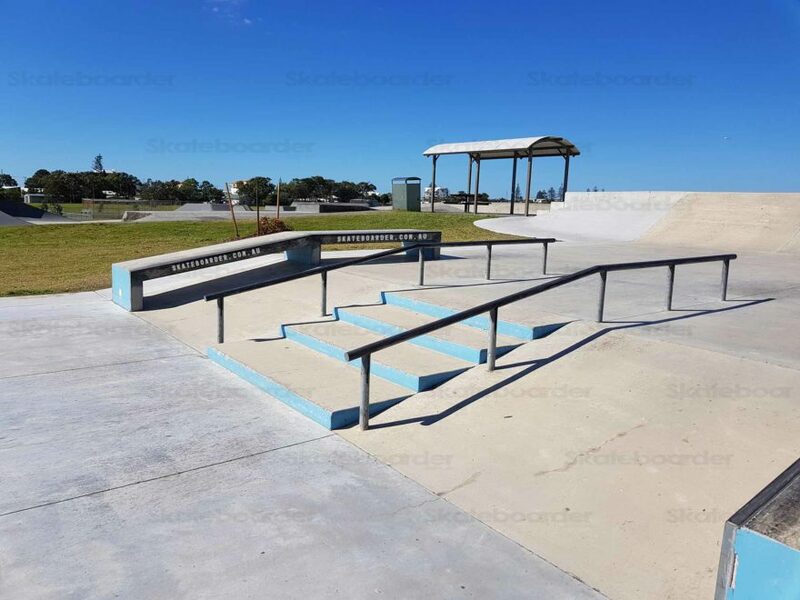 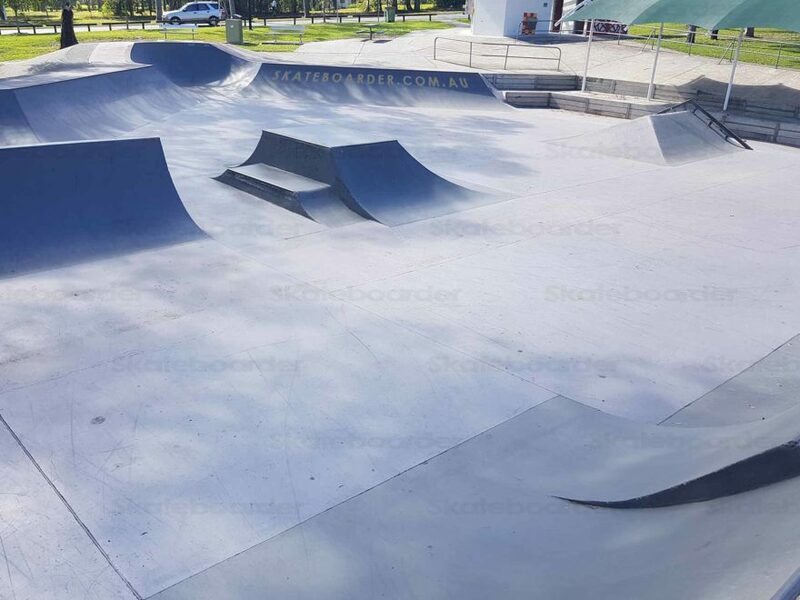 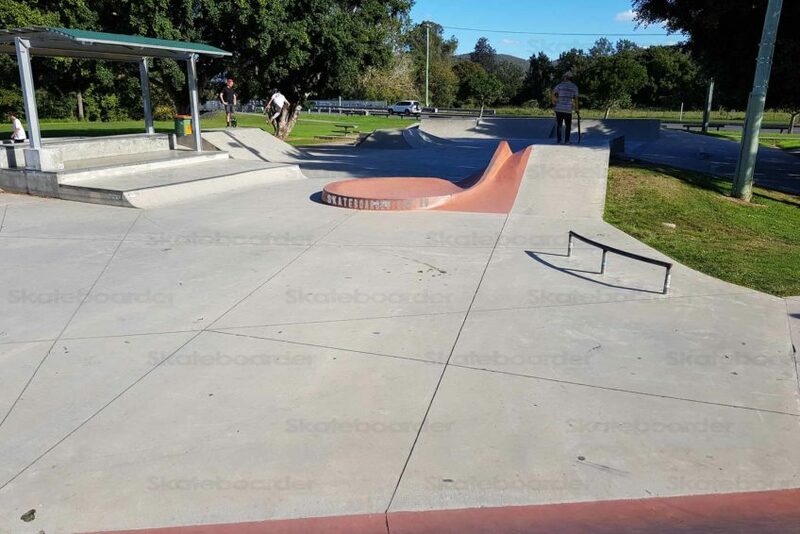 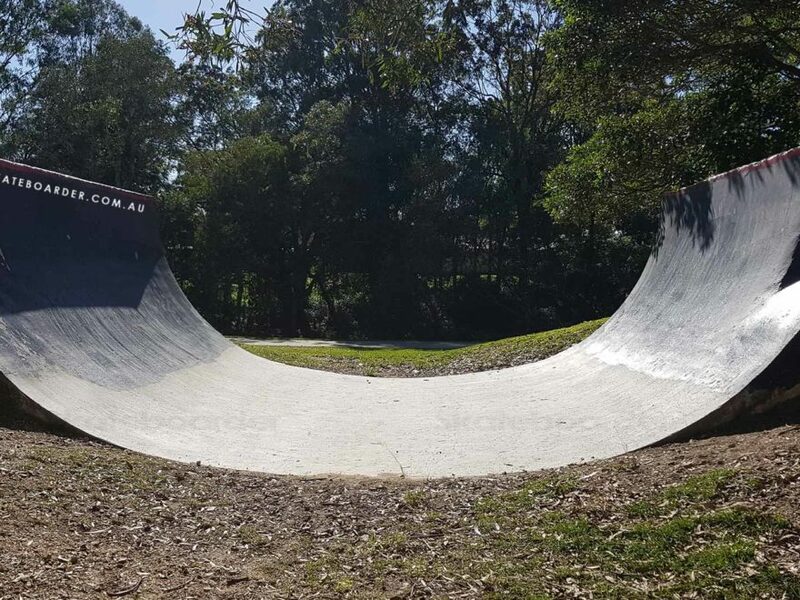 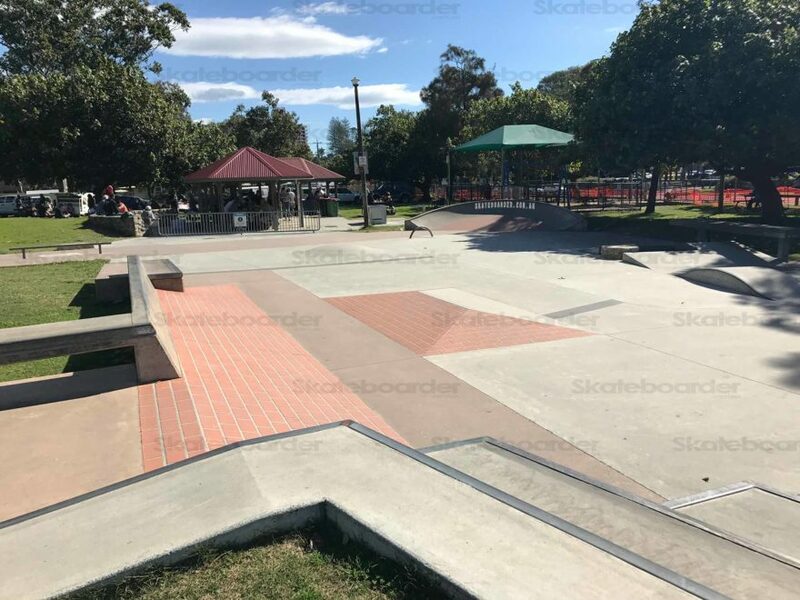 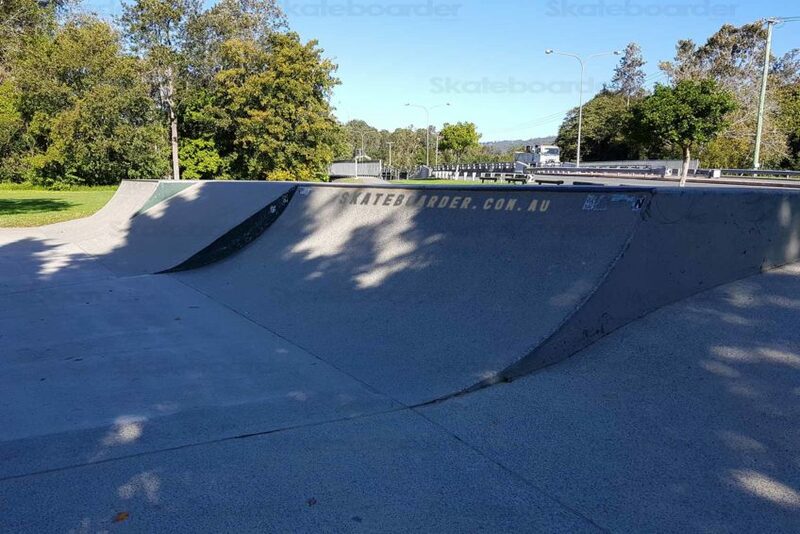 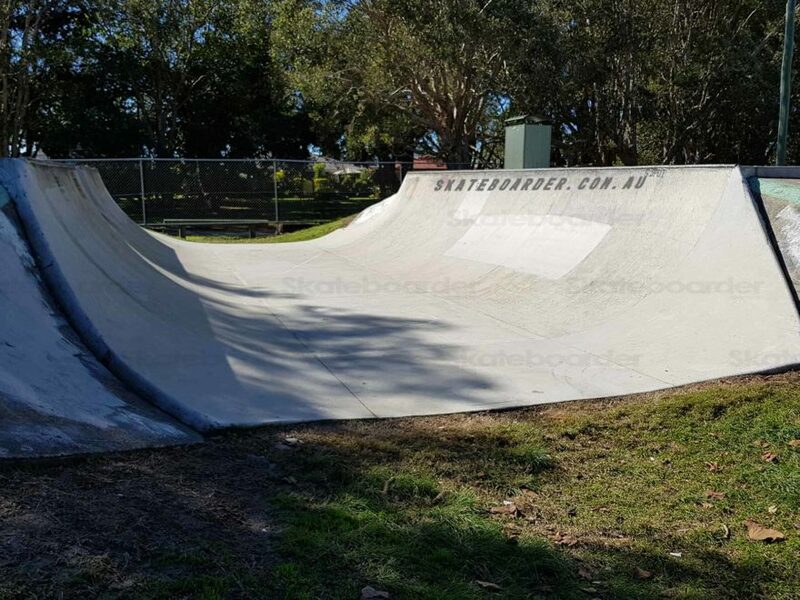 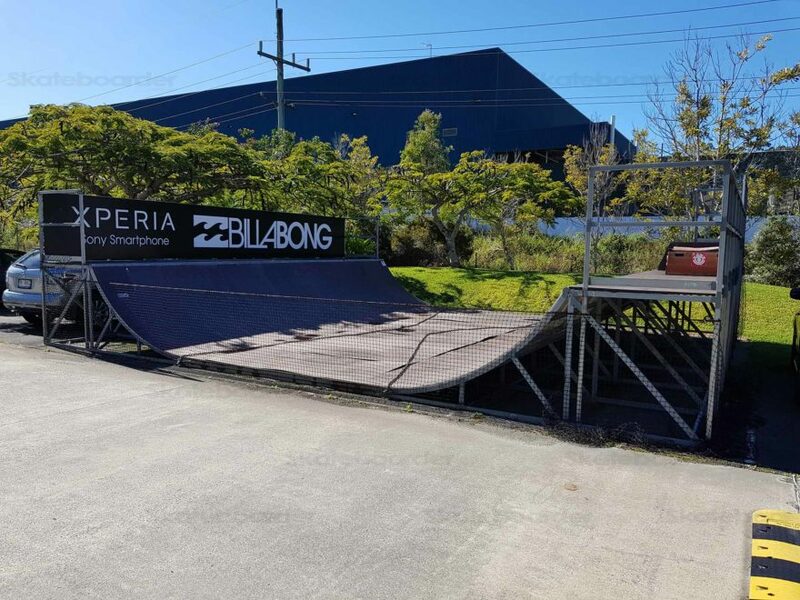 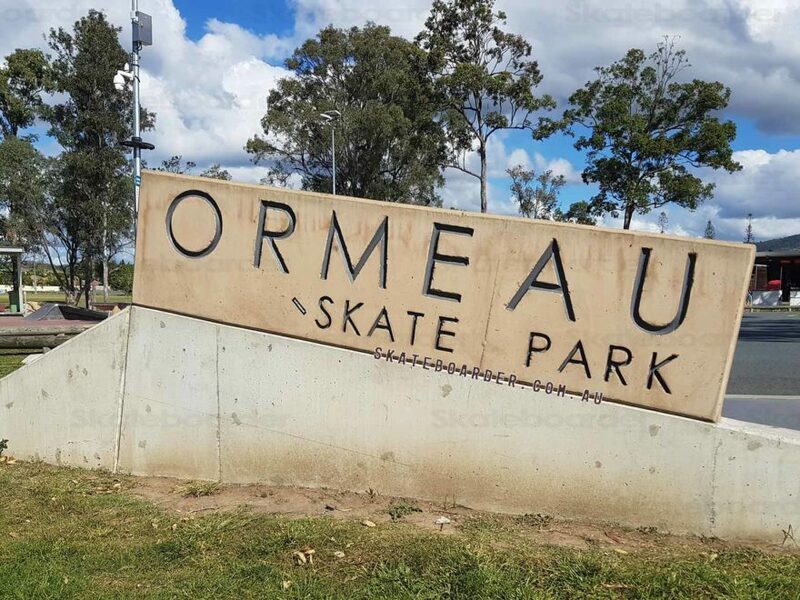 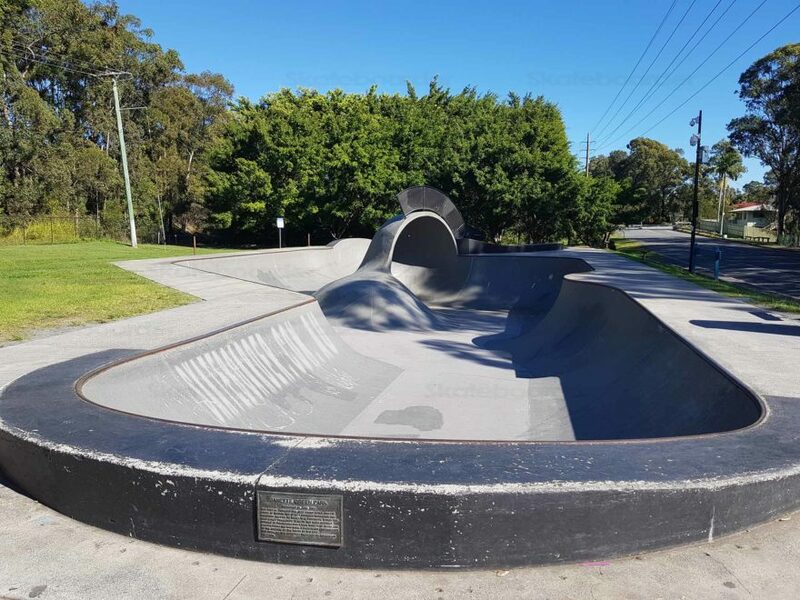 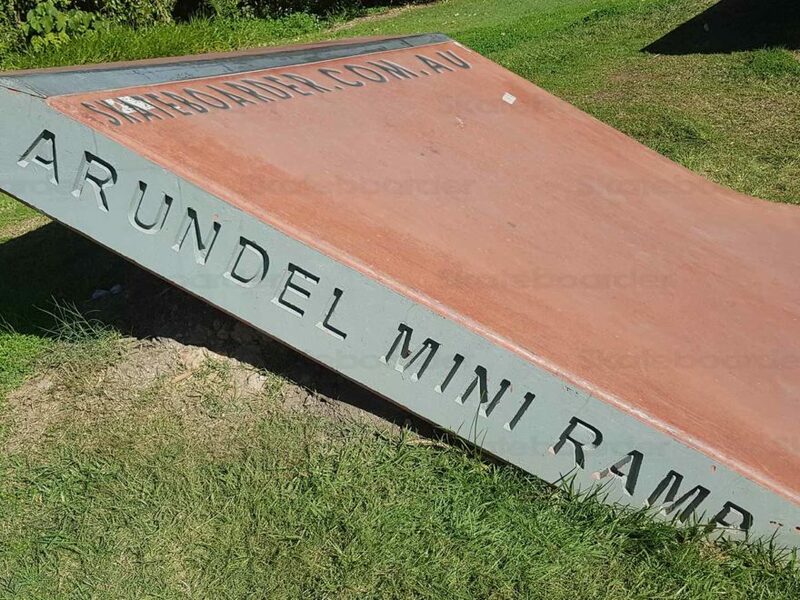 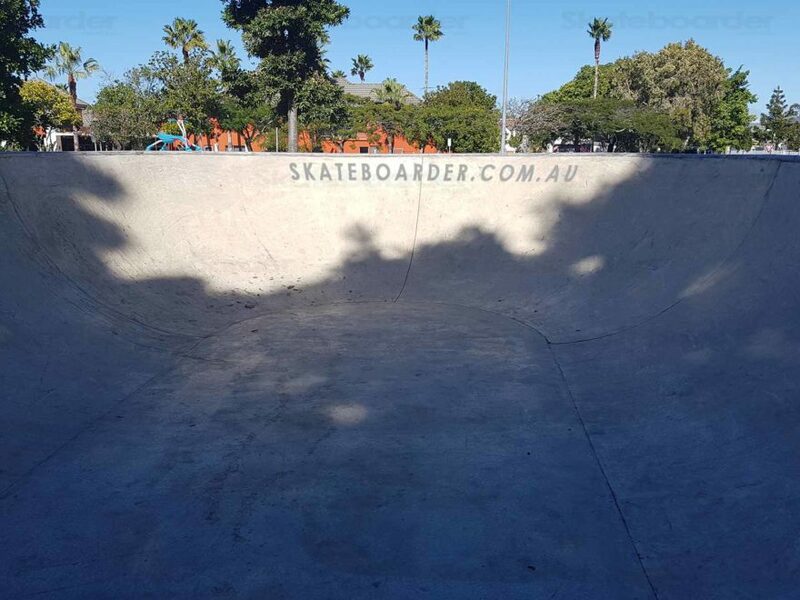 Mudgeeraba is a streetscape style park with nothing over 3ft. 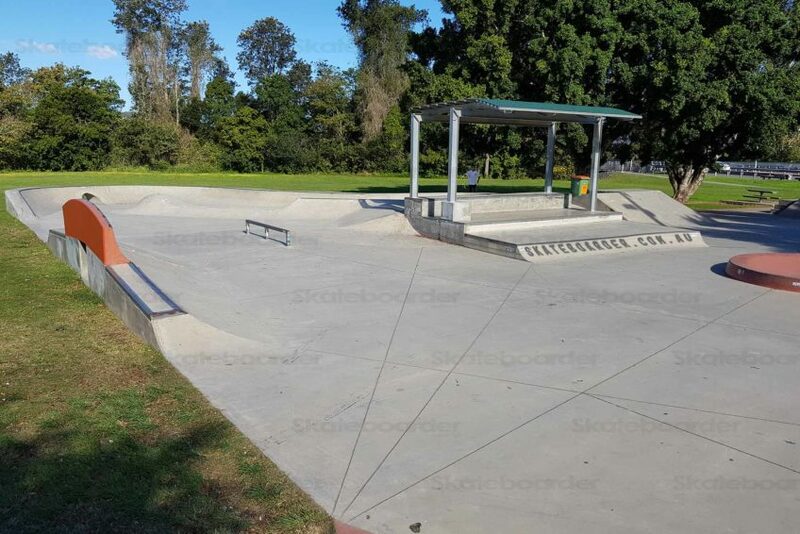 There’s plenty of quarters, banks, hips, pyramids and a volcano. 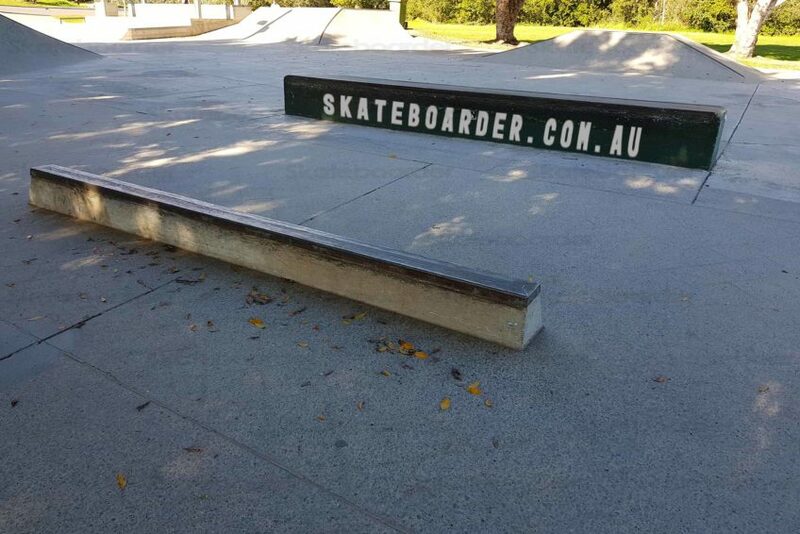 There’s also a few rails, grind boxes and combo elements. 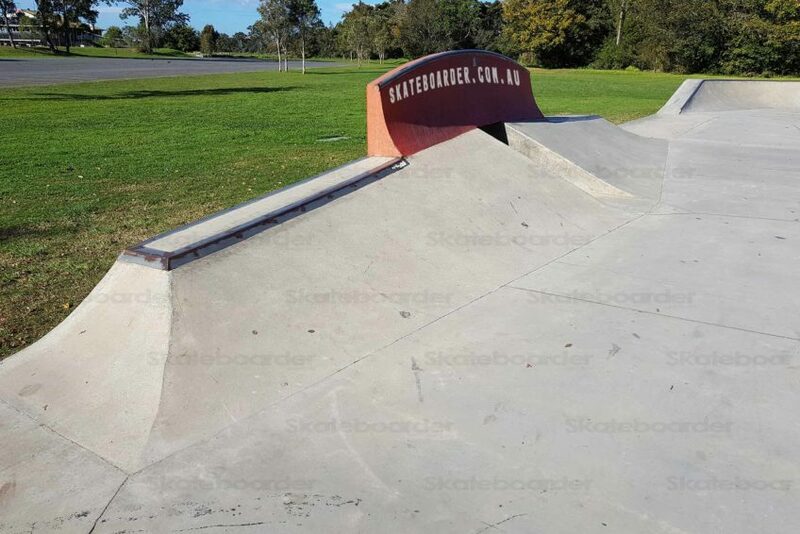 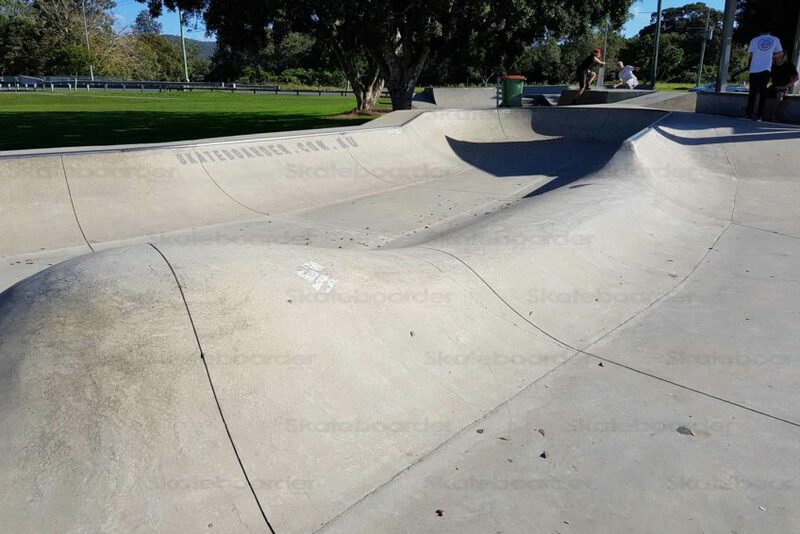 The concrete is nice and smooth and all edges have metal coping or angles. 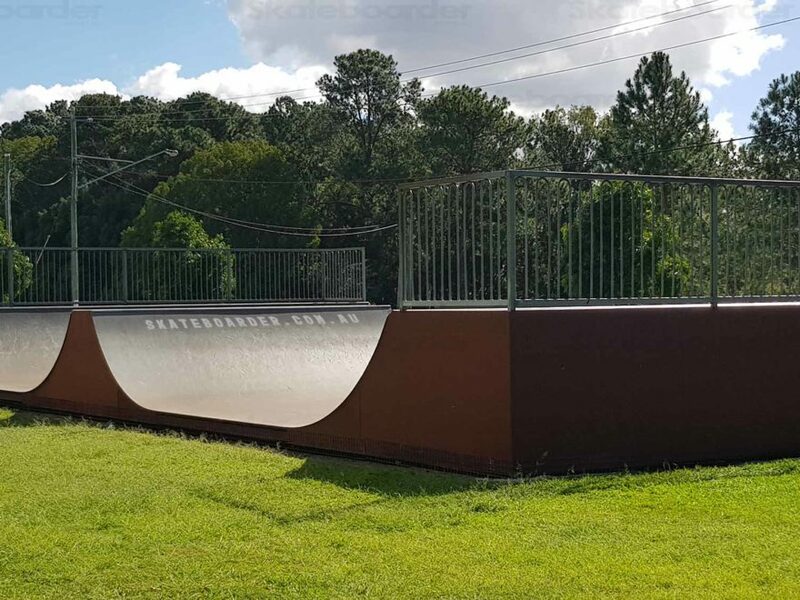 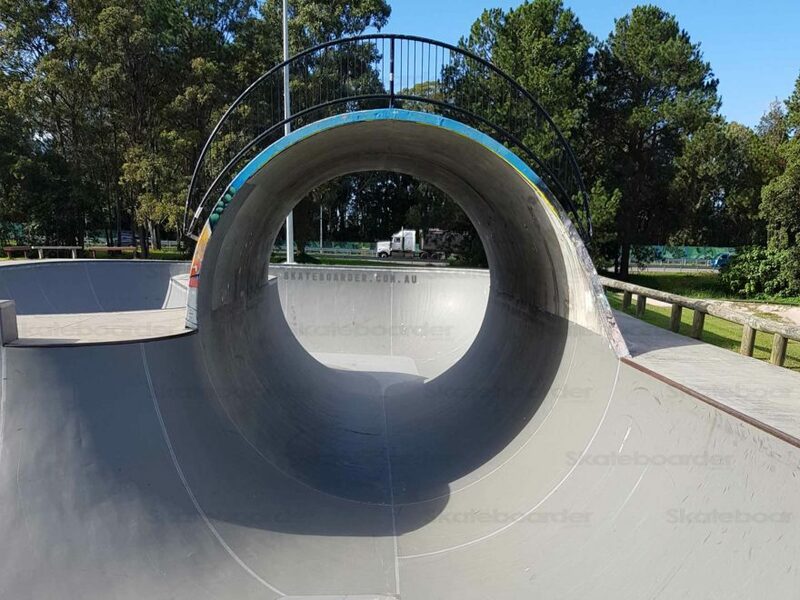 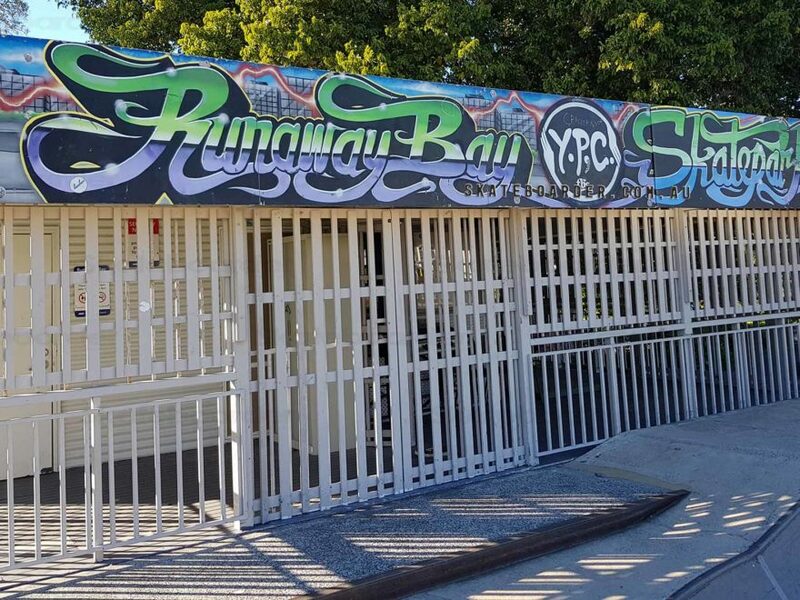 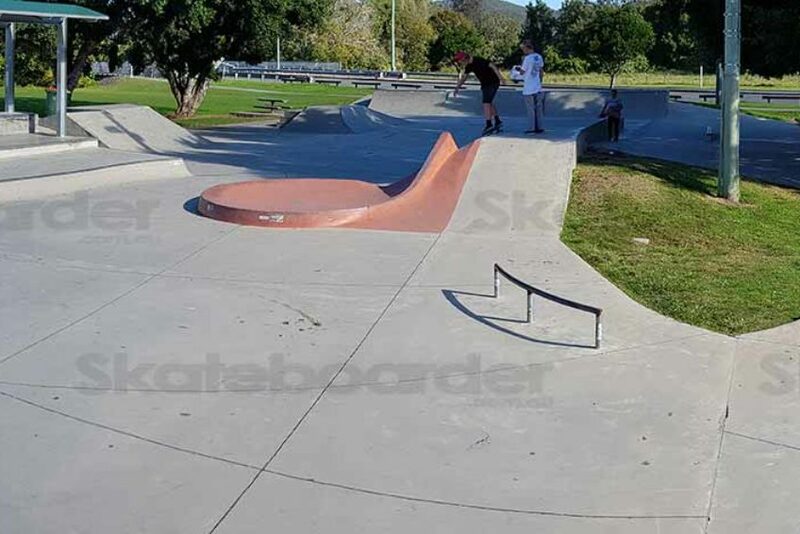 The skatepark is about 1km off the highway on the west side. 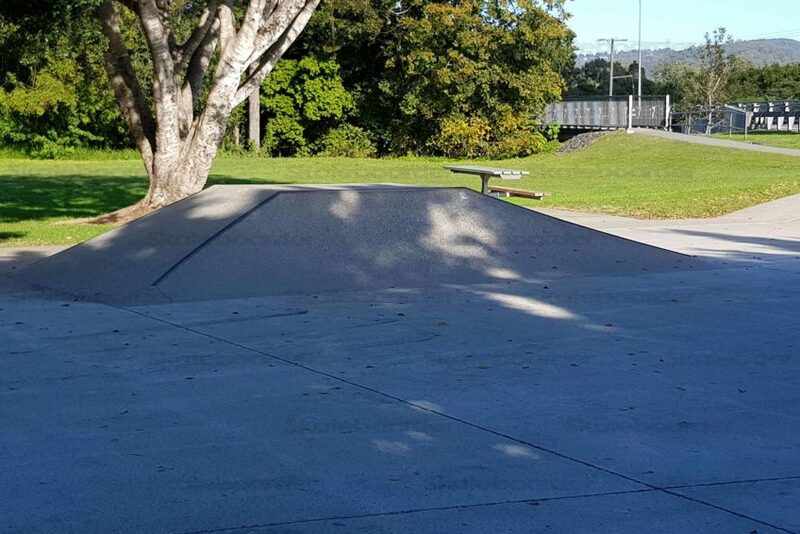 There’s a car park with ample space if you’re driving. 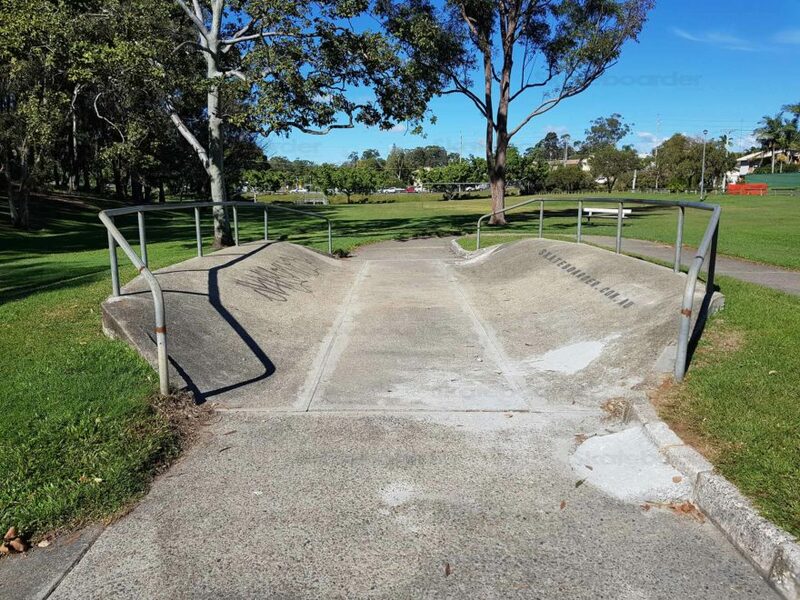 Public transport and shops are at least 800m away. 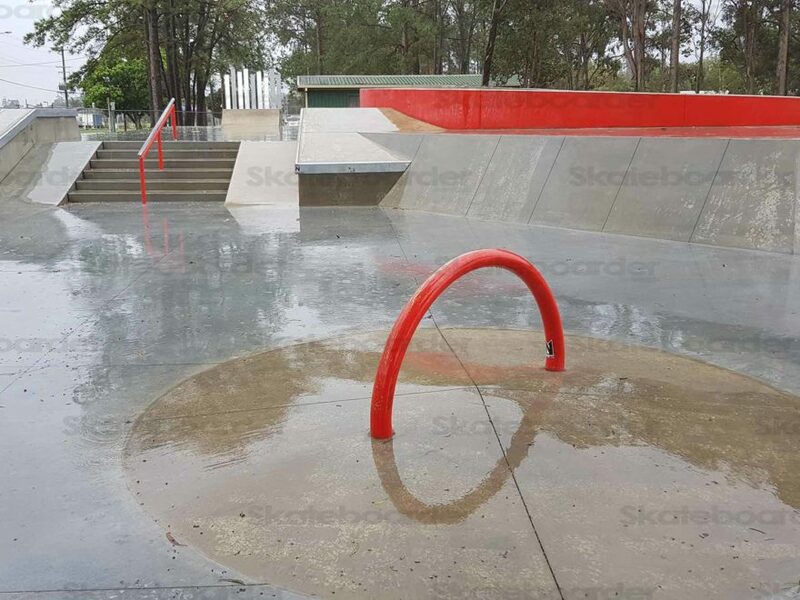 The park has lights so you can have a night session. 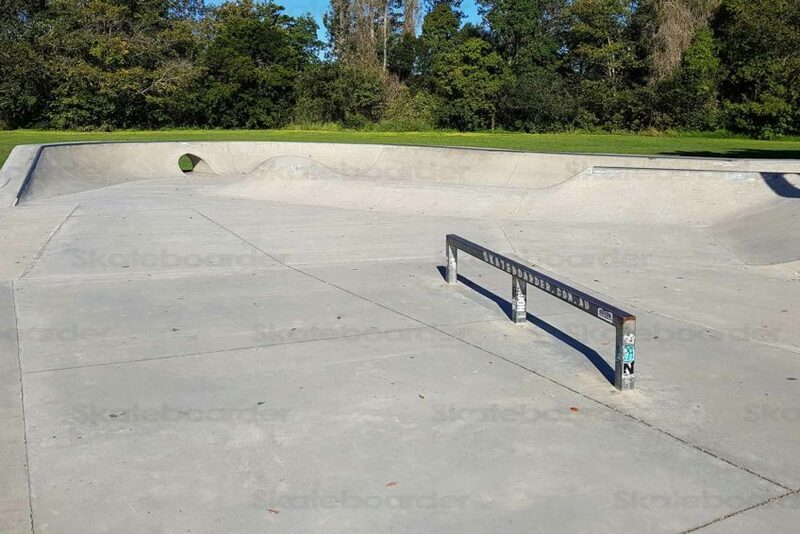 There’s also seats, shelters and water, but no bathrooms.